The GNG Drama Team is a fun and interactive ministry. The drama team often performs skits, dramas, videos, etc. to support the Sunday lessons or special services. Our drama team often performs utilizing props, and utilizes body pack microphones in most cases. You don’t have to be a trained actor to audition for the team. Acting experience is a plus, but we are looking for people who aren’t uncomfortable in front of a crowd, and who are able to memorize scripts. 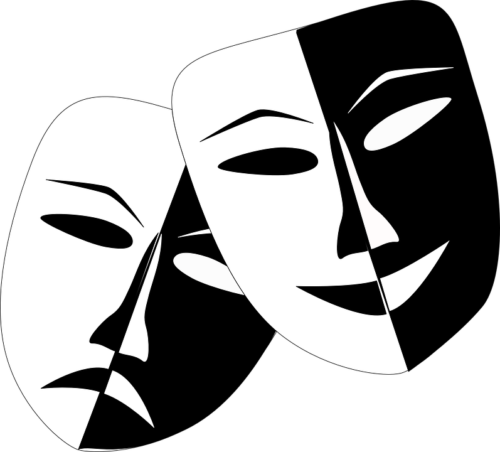 If you feel comfortable in front of an audience, and you like having some fun, then the drama team may be for you.